The SCR Fly It Take It program is counting down your very own rocket launch! Southern Cross Rocketry's Fly it / Take it Program is an initiative supported by the Queensland Rocketry Society. It is an activity to introduce young people and first-time flyers of all ages to model rockets, by providing a ready to fly rocket and assistance with prepping the rocket before taking to the skies. The cost for the FITI program pays for the rocket, one flight and insurance requirements for the day. Participants keep the rocket at the end of the event. This will entitle them to launch that rocket all day long, they just need to buy more motors. Additionally, it allows them to come to a second launch as a trial member to continue flying. Registering and pre-paying before the event guarantees a launch and rocket! 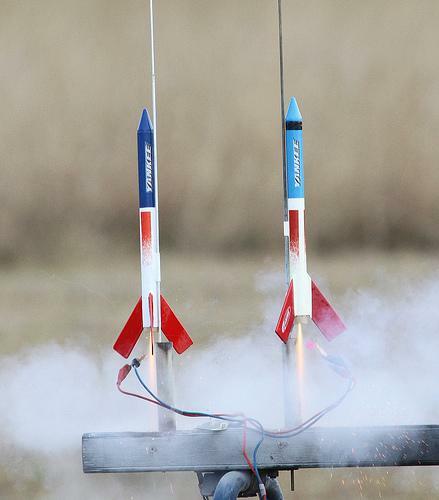 Keep flying your rocket by purchasing motors from our onsite vendor Australian Rocketry. 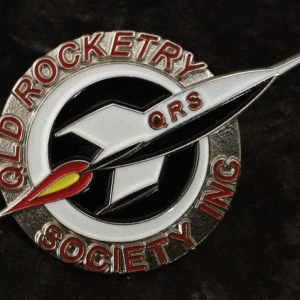 This entry was posted by Queensland Rocketry Society. Bookmark the permalink.